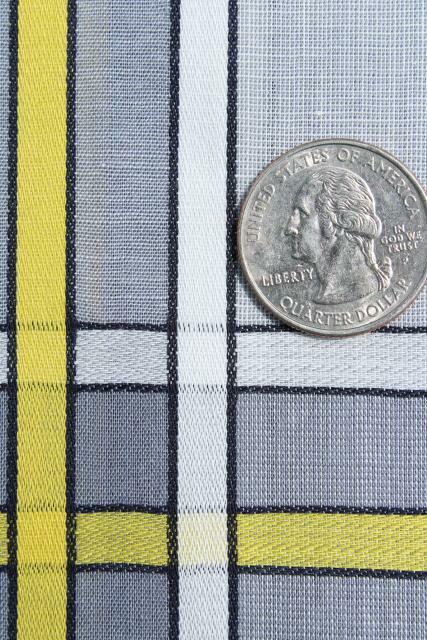 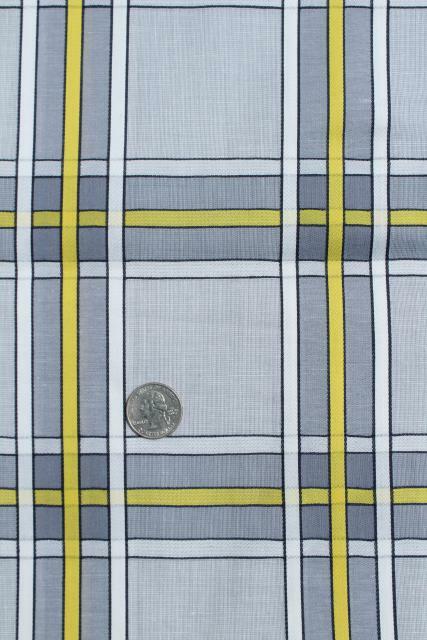 70s or 80s vintage cotton fabric with a great mid century mod look! 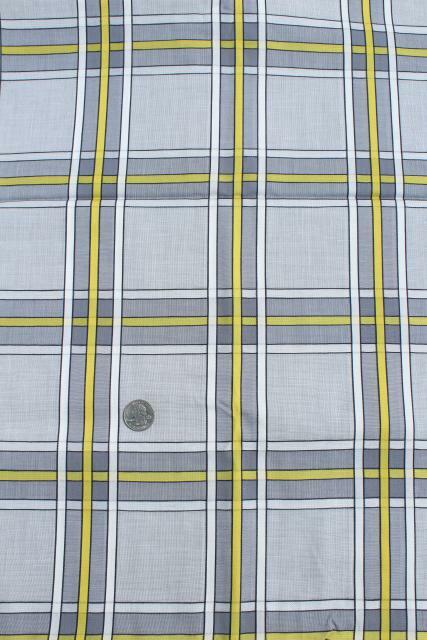 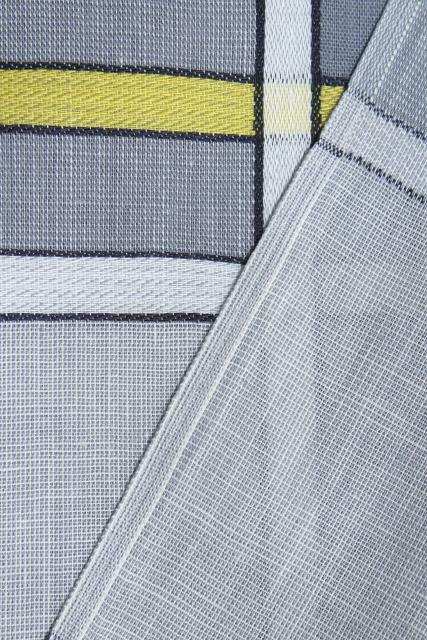 This is a medium weight, suitable for curtains or blinds, or maybe a lightweight coat. 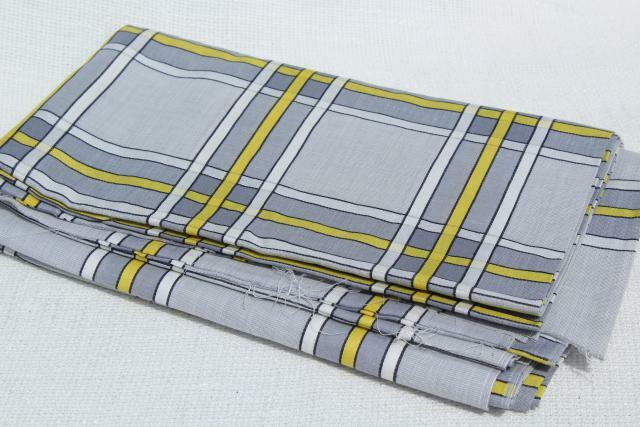 It's 44" wide x 3 yards, in excellent condition - clean and crisp, never laundered.